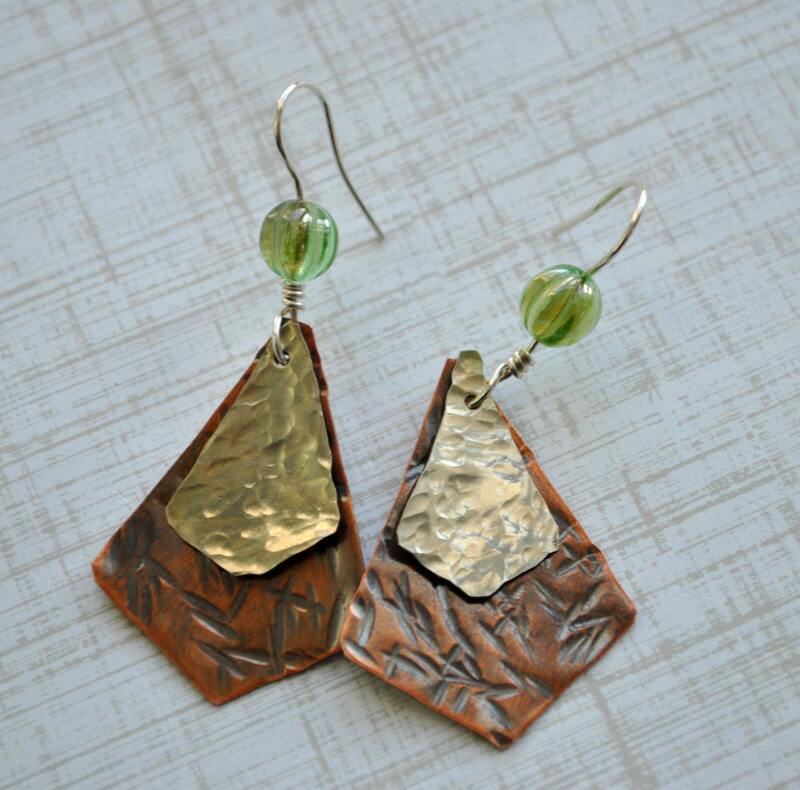 Rustic mixed metal earrings are handcrafted from, silver nickel and copper sheet metal. 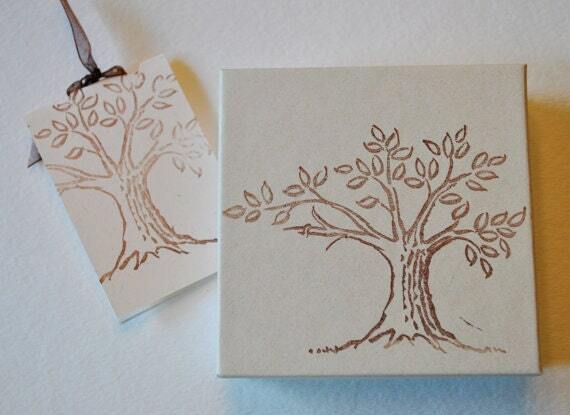 They are hammered for texture and the copper is oxidized. 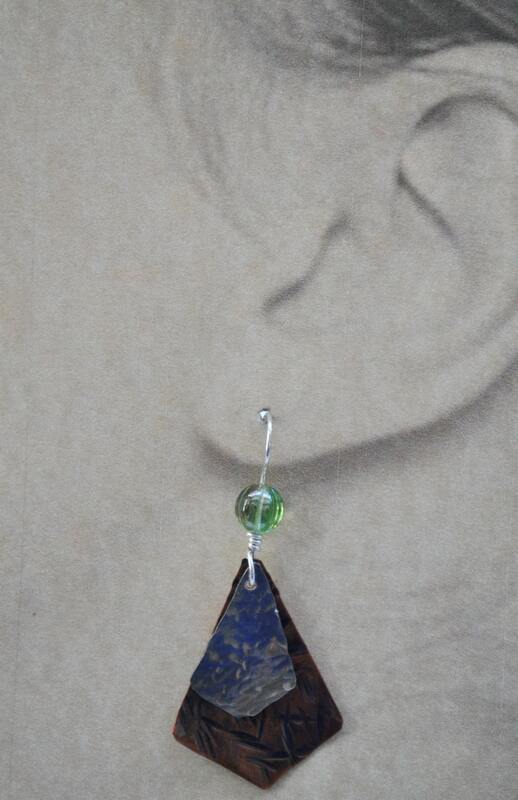 A little green Czech glass bead sits on top. They have been tumbled for polish. Artisan made sterling silver ear wires. 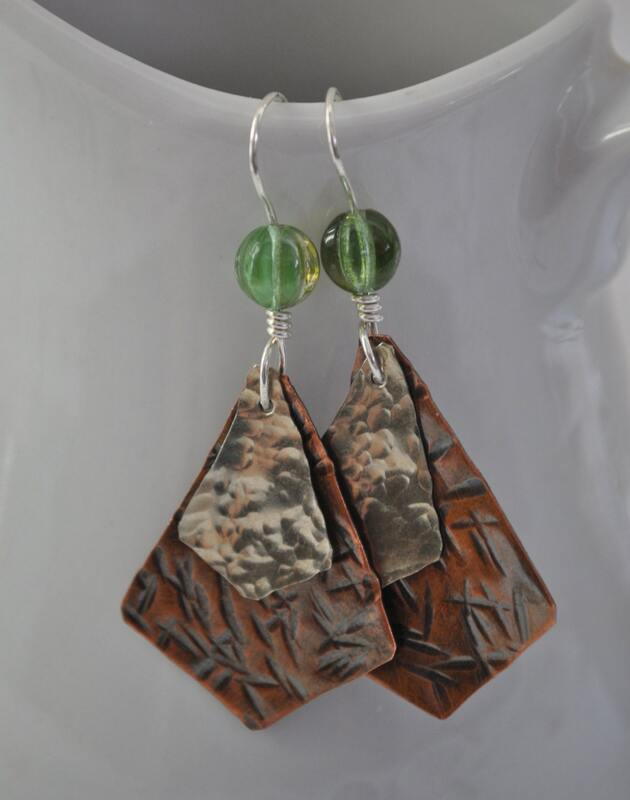 Delight yourself with these earthy, organic earrings!